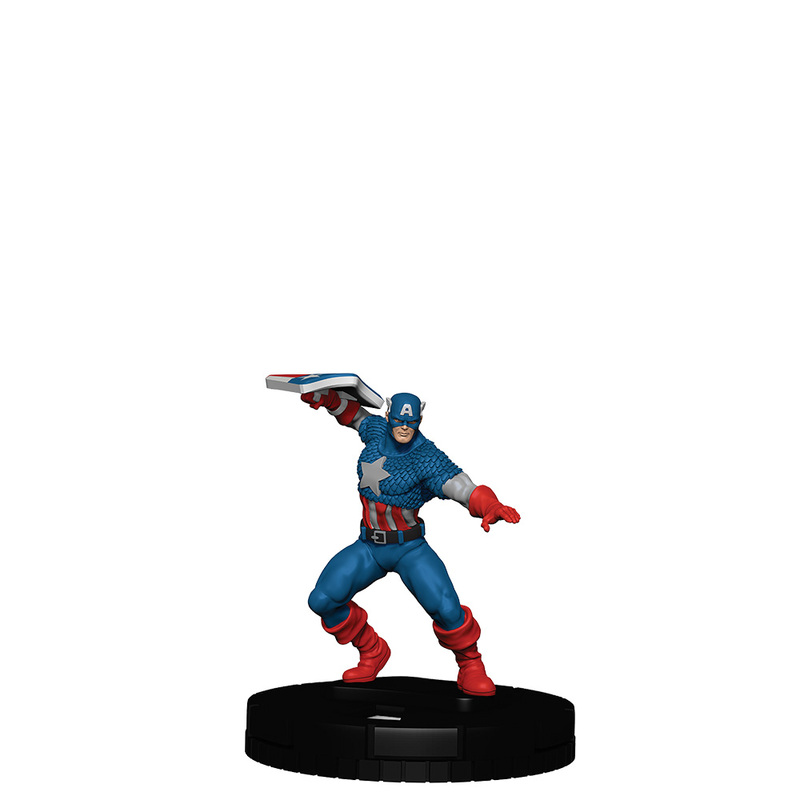 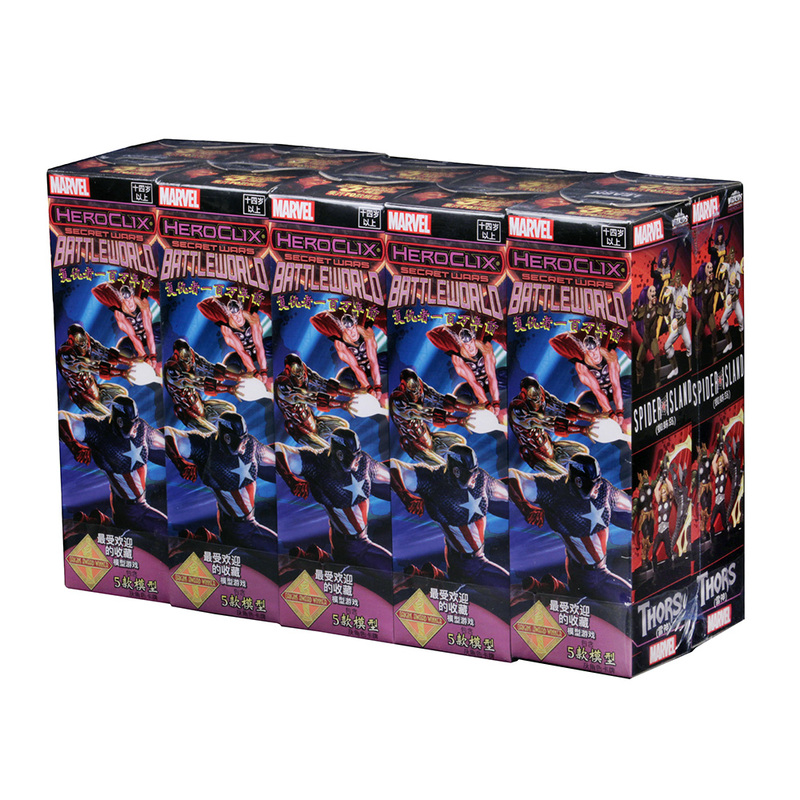 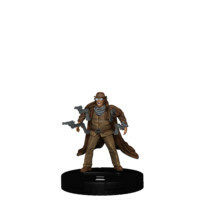 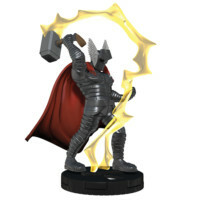 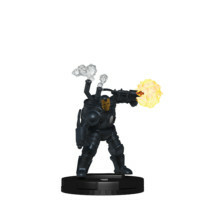 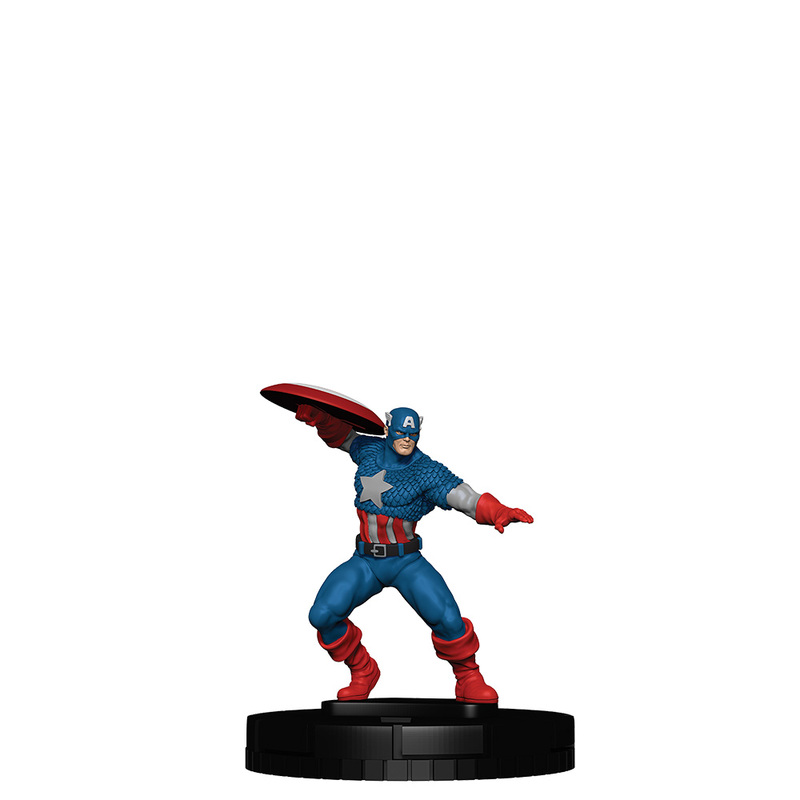 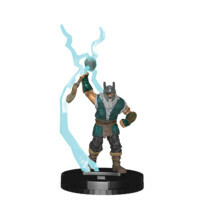 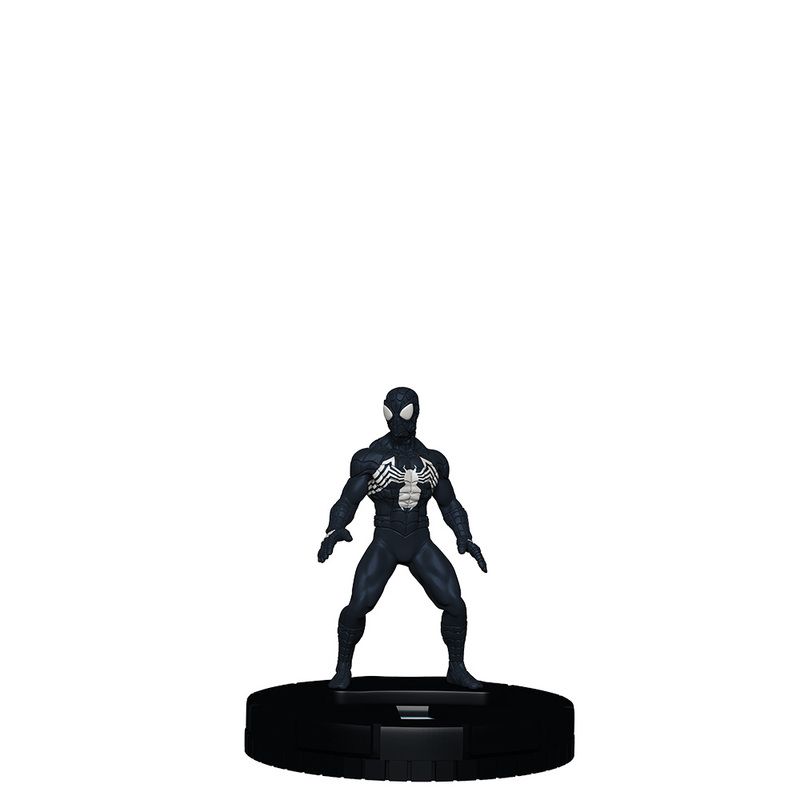 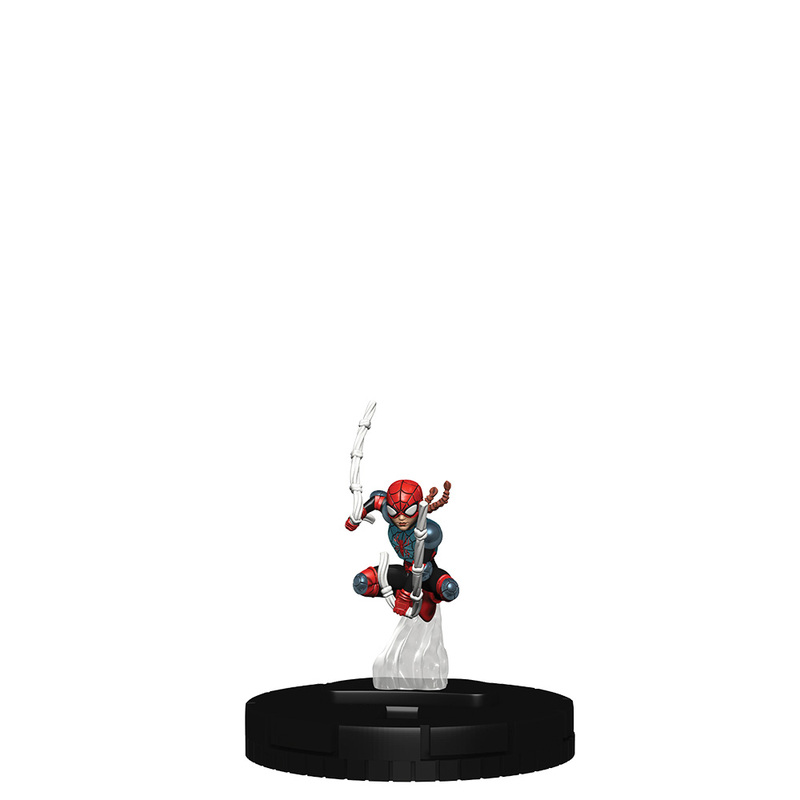 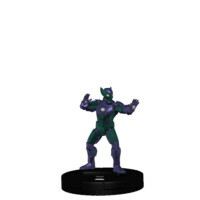 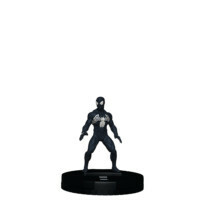 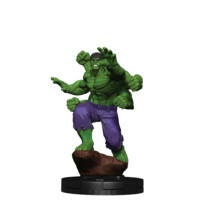 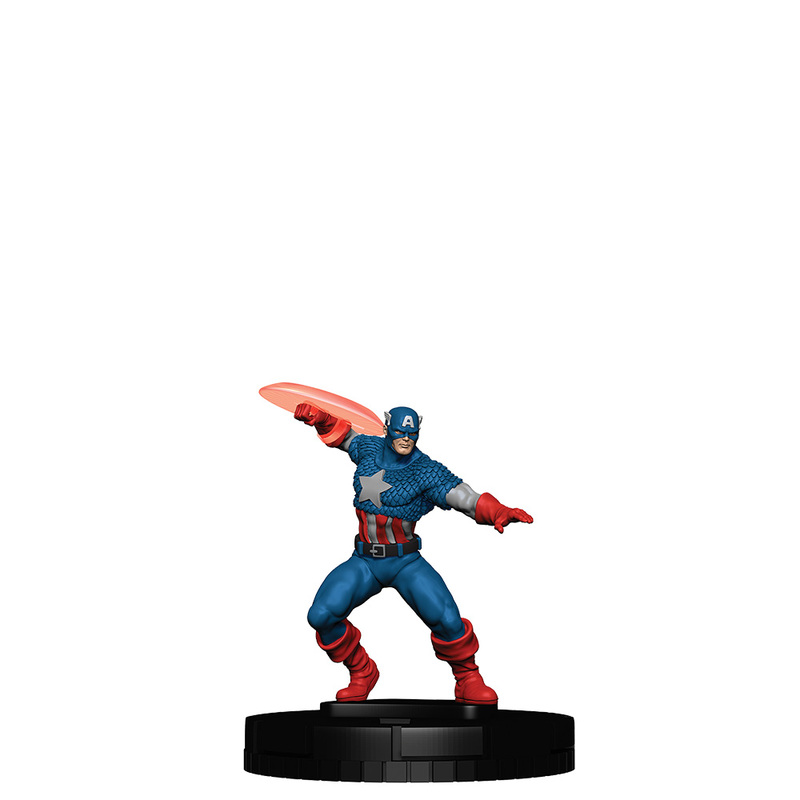 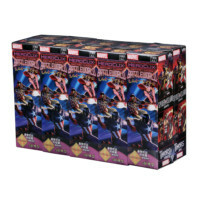 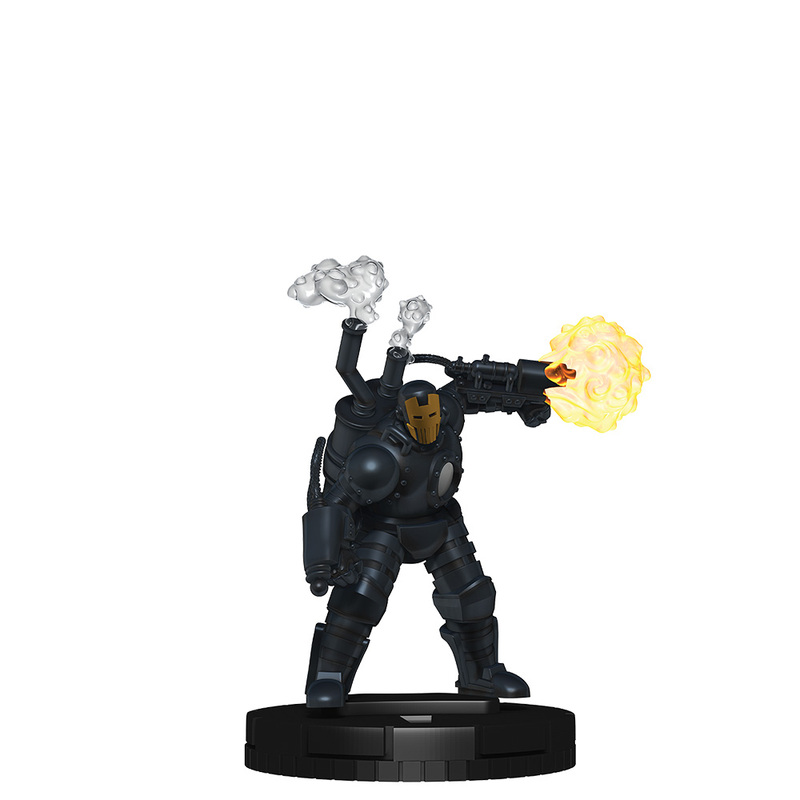 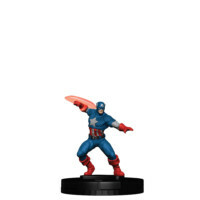 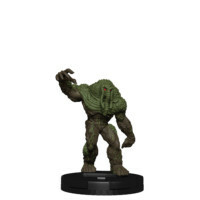 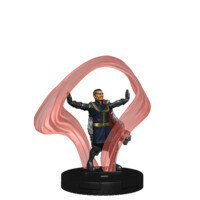 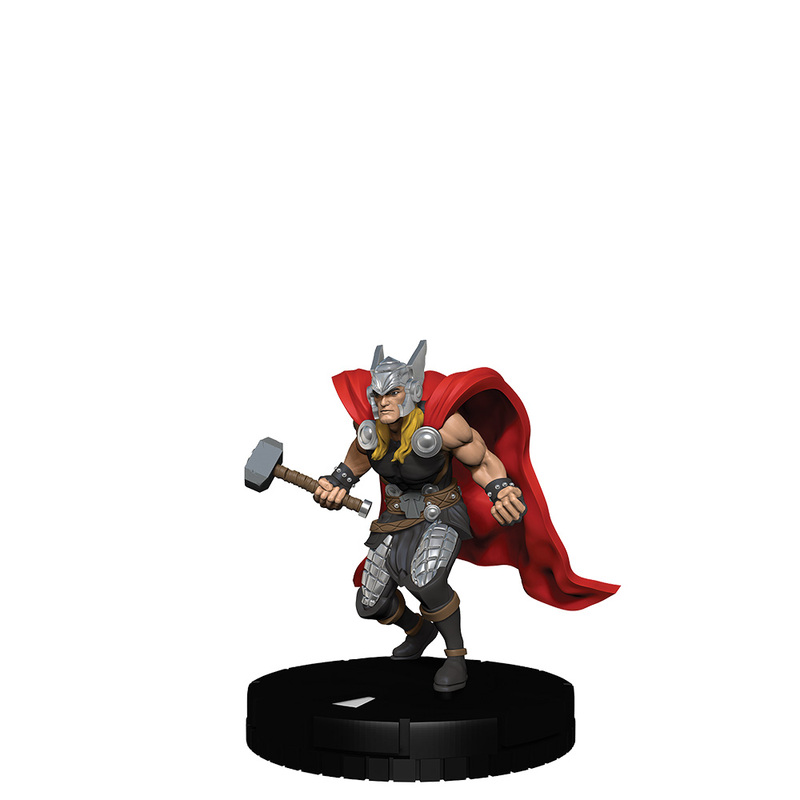 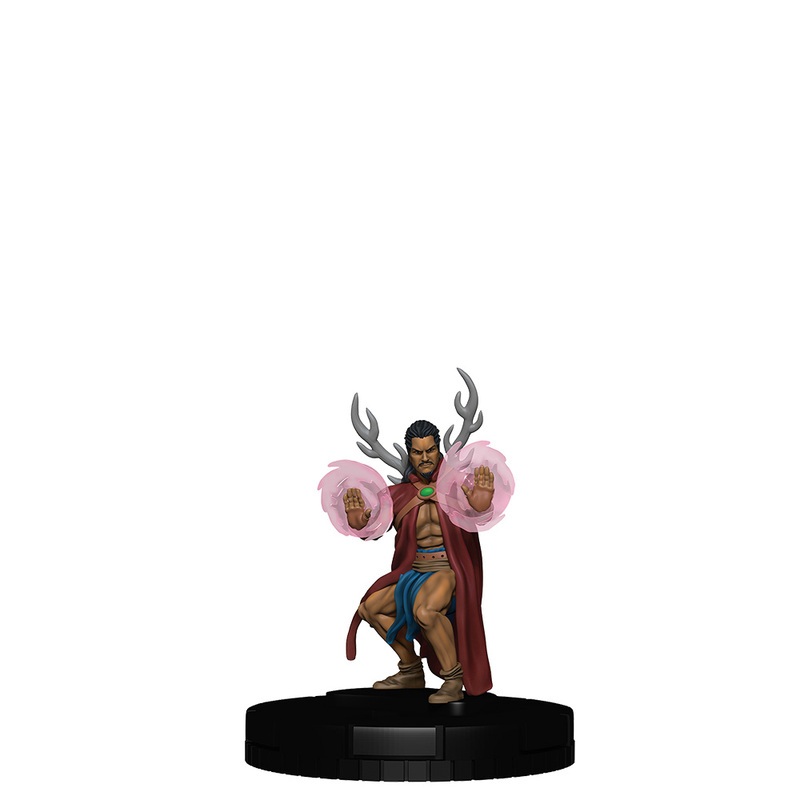 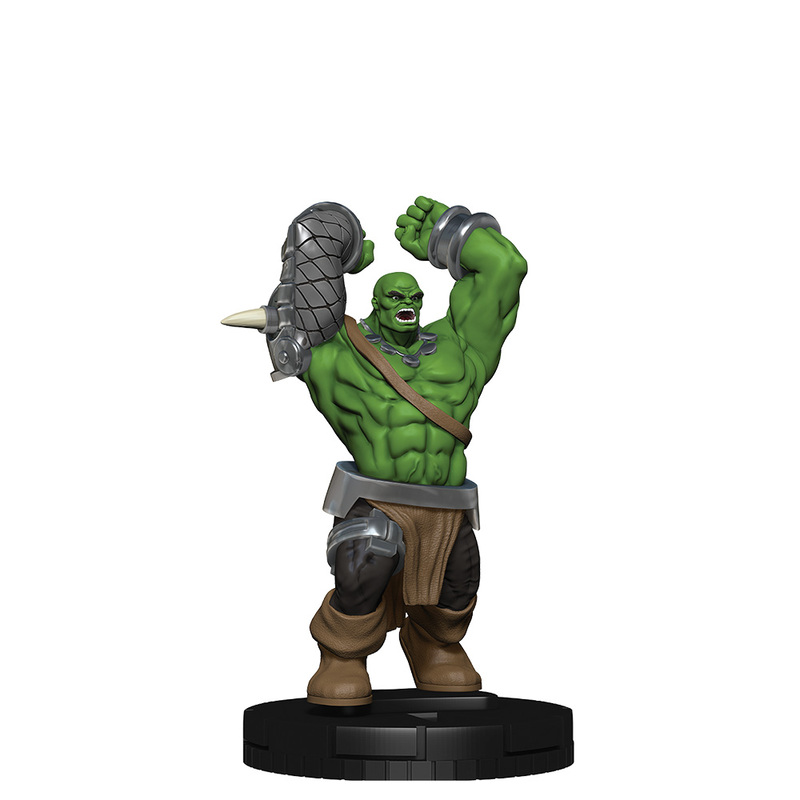 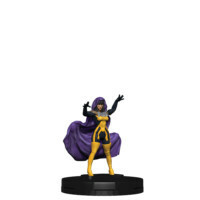 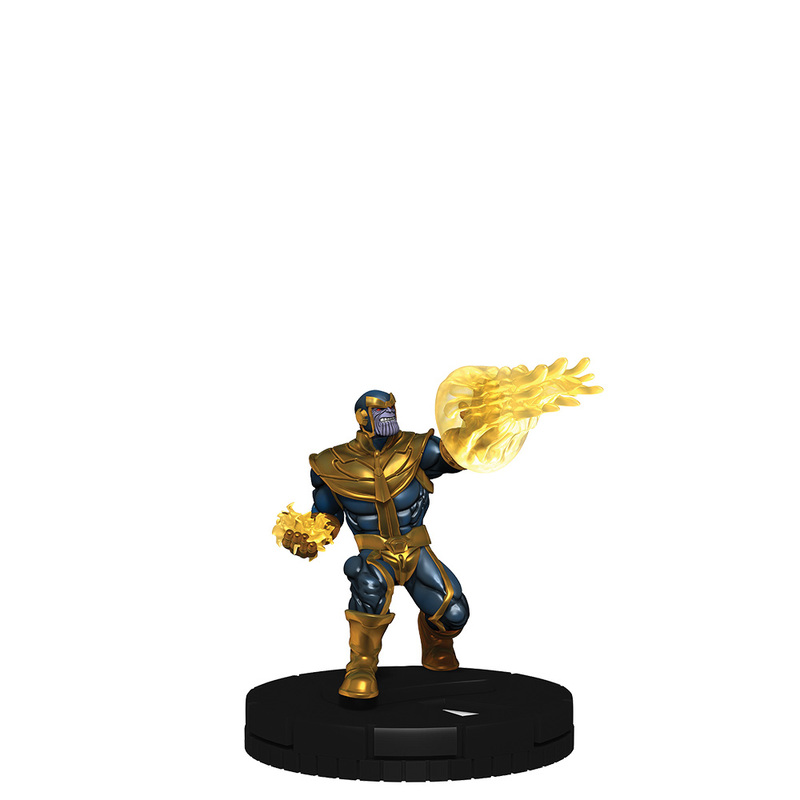 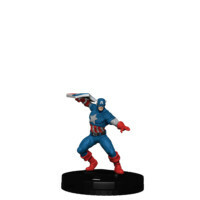 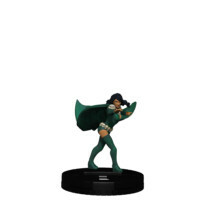 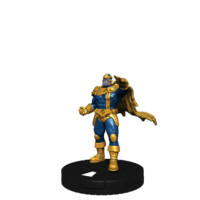 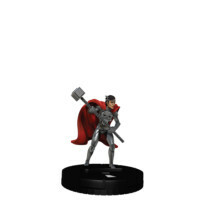 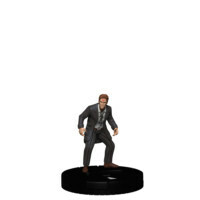 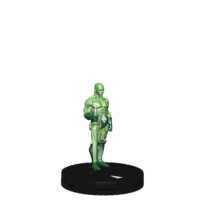 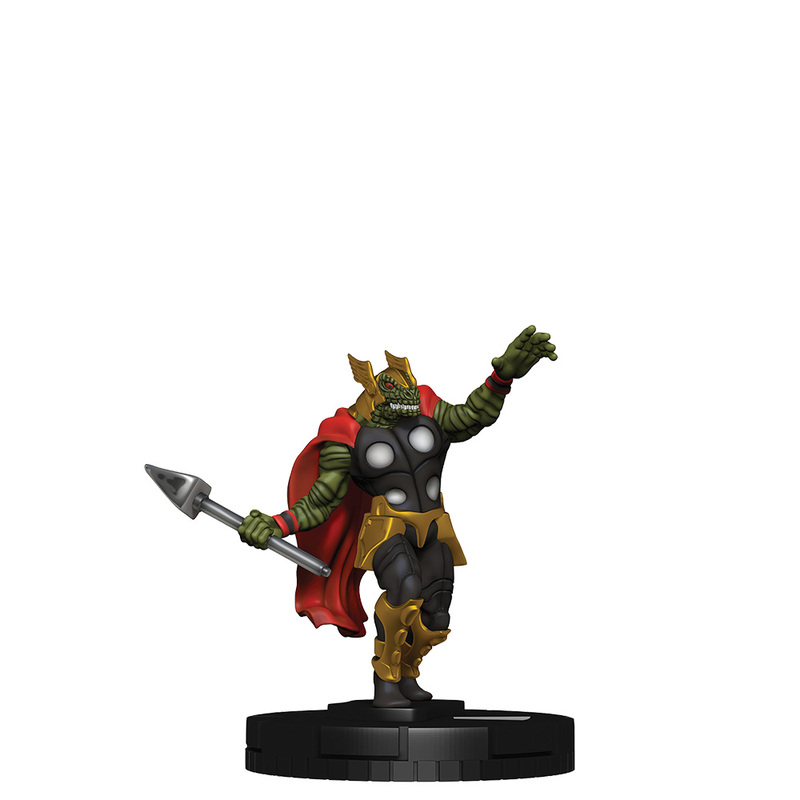 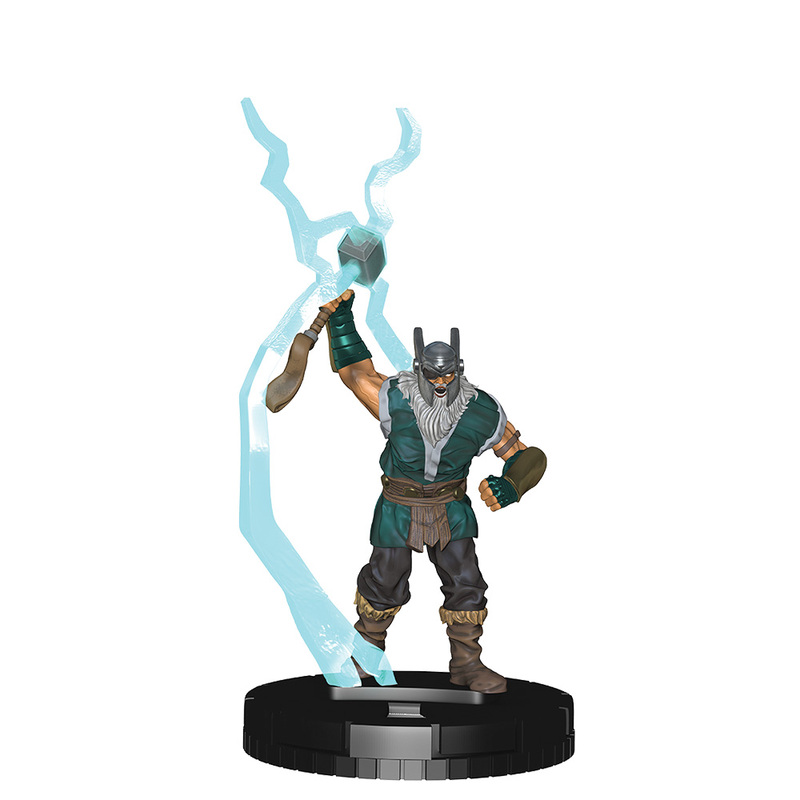 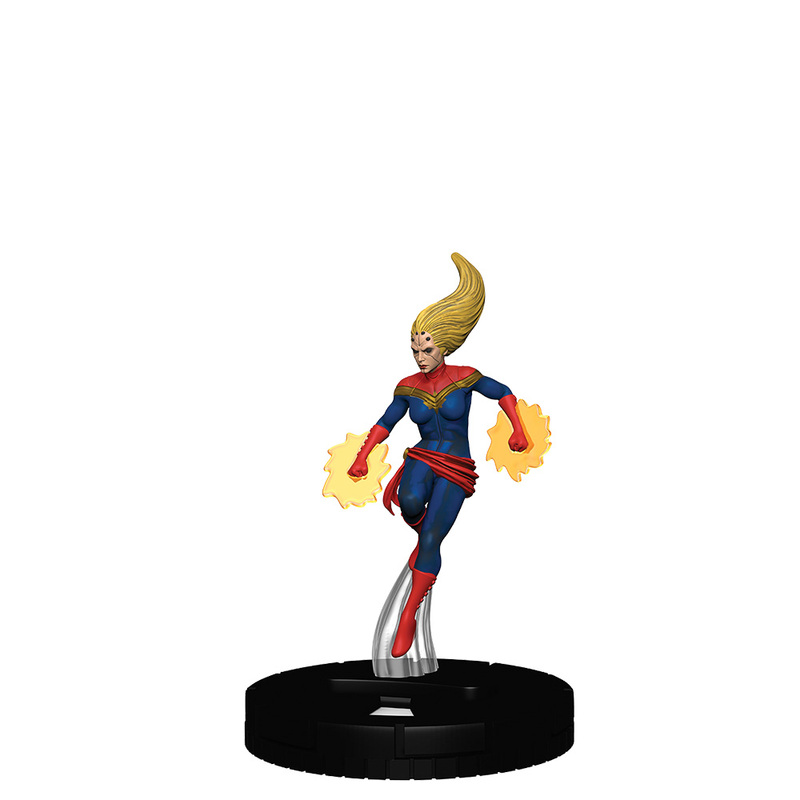 Marvel Universes combine to form the collective Battleworld planet in this brand-new HeroClix 5-figure booster set! 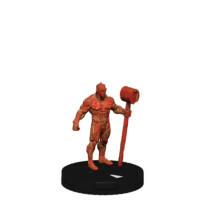 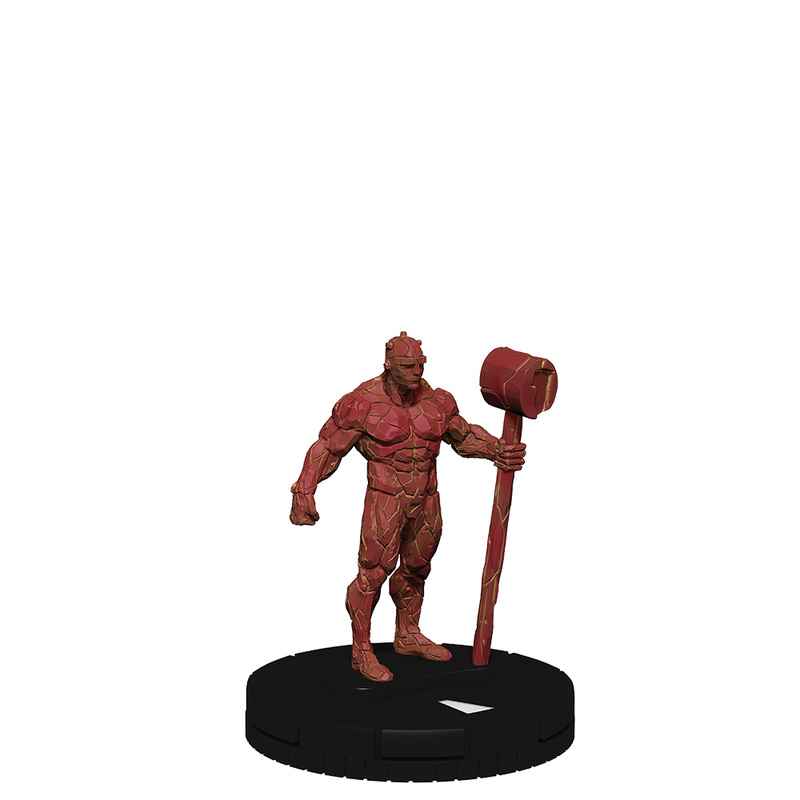 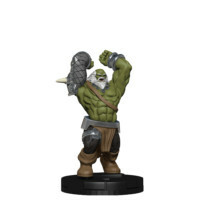 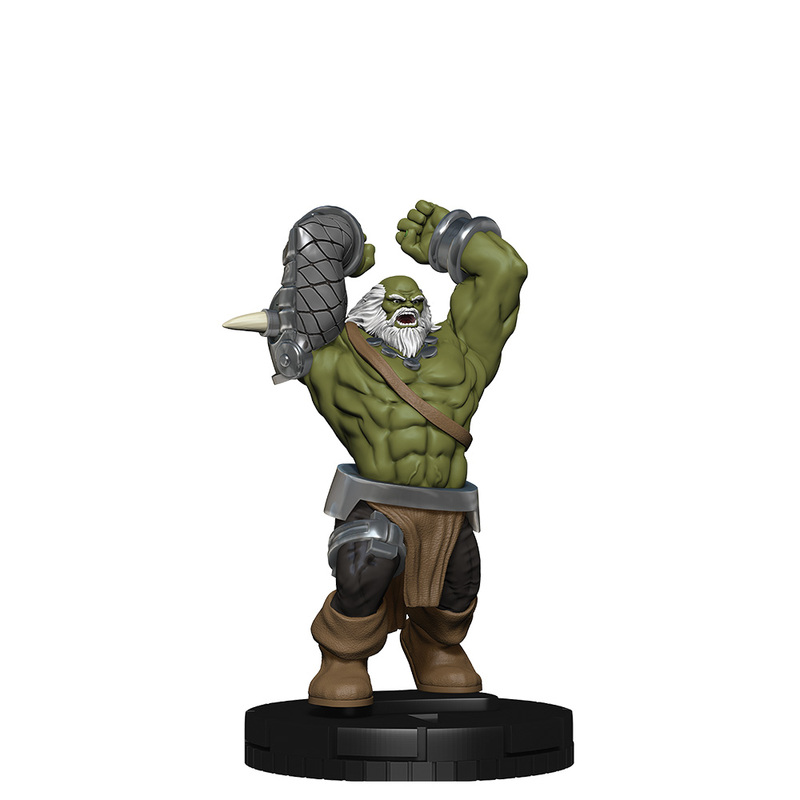 Dominate the tabletop with powerful “Barons” of each Battleworld domain! 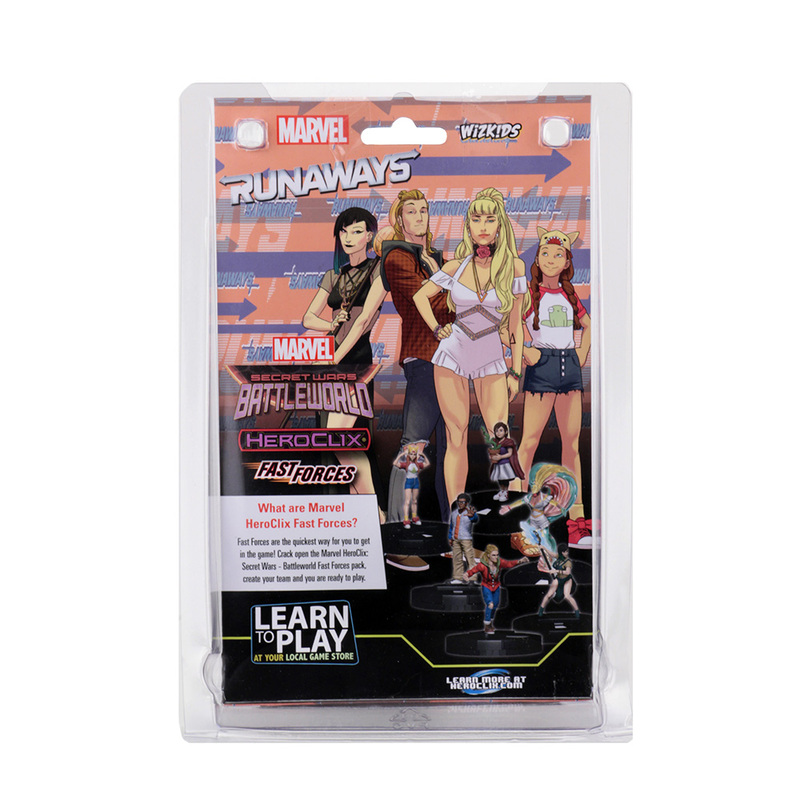 Explore uncharted territory with exciting characters from the Marvel Universe as you have never seen them before! 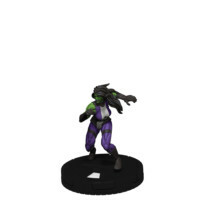 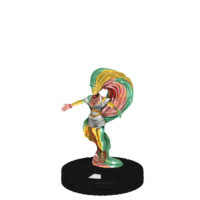 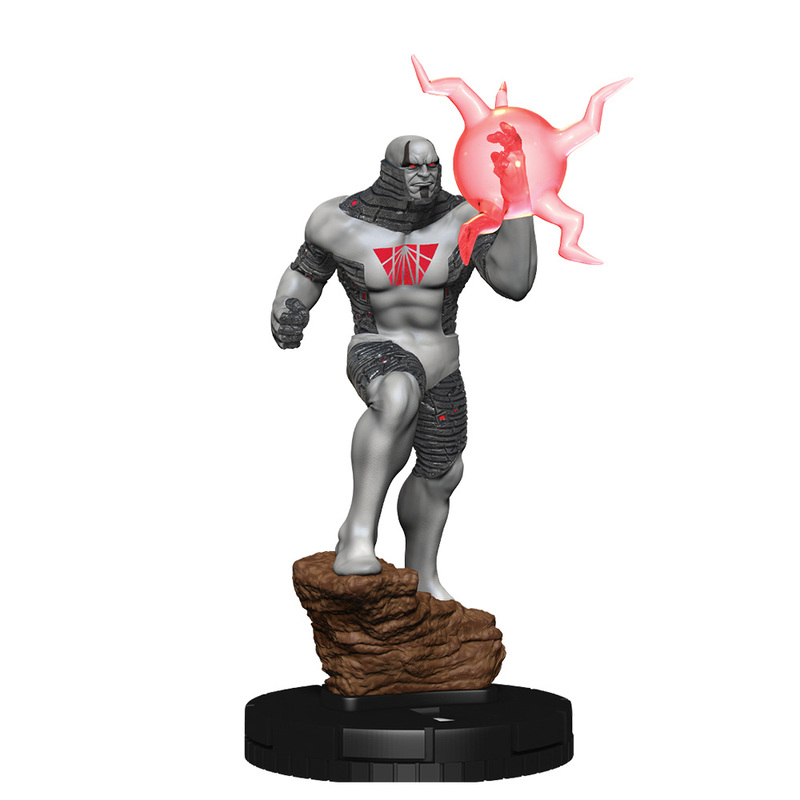 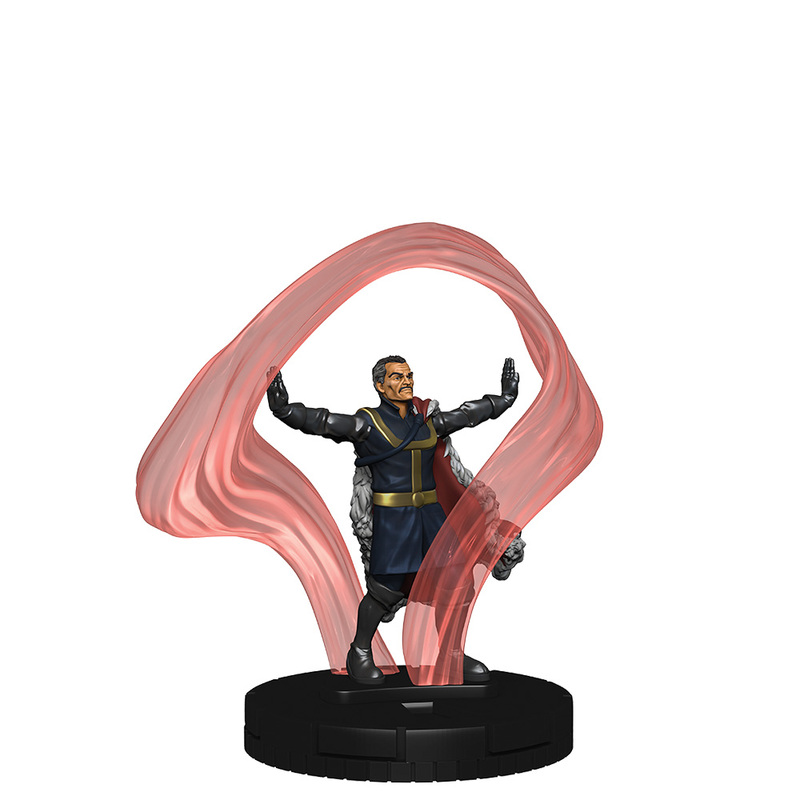 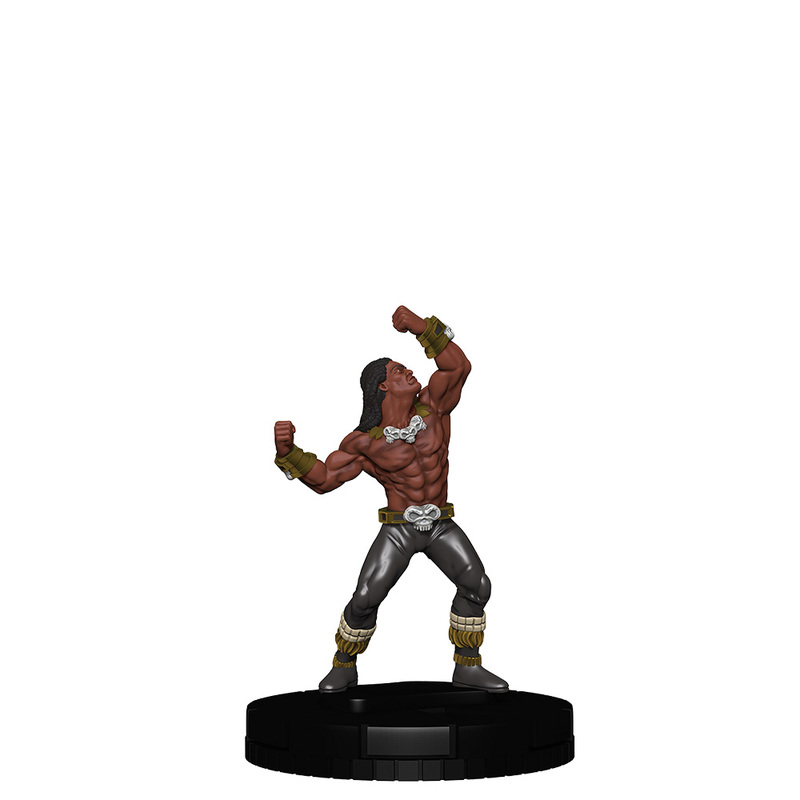 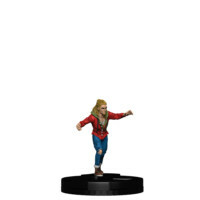 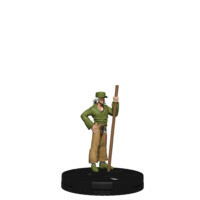 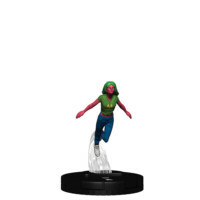 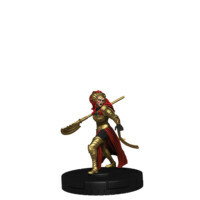 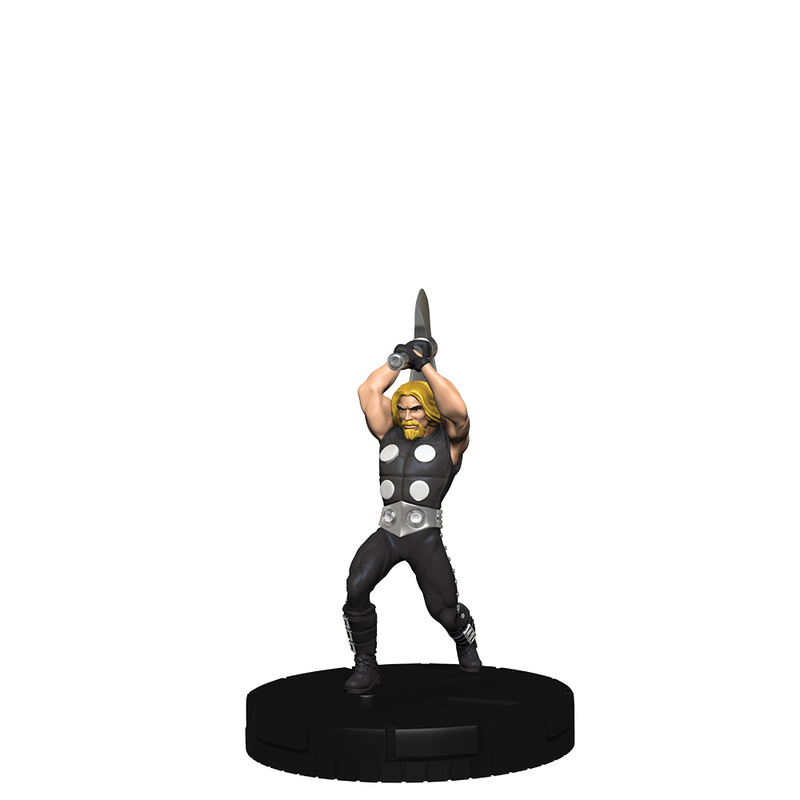 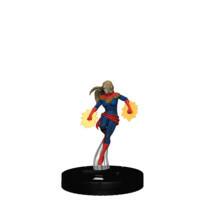 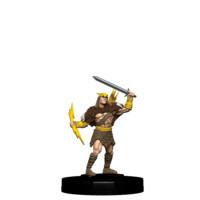 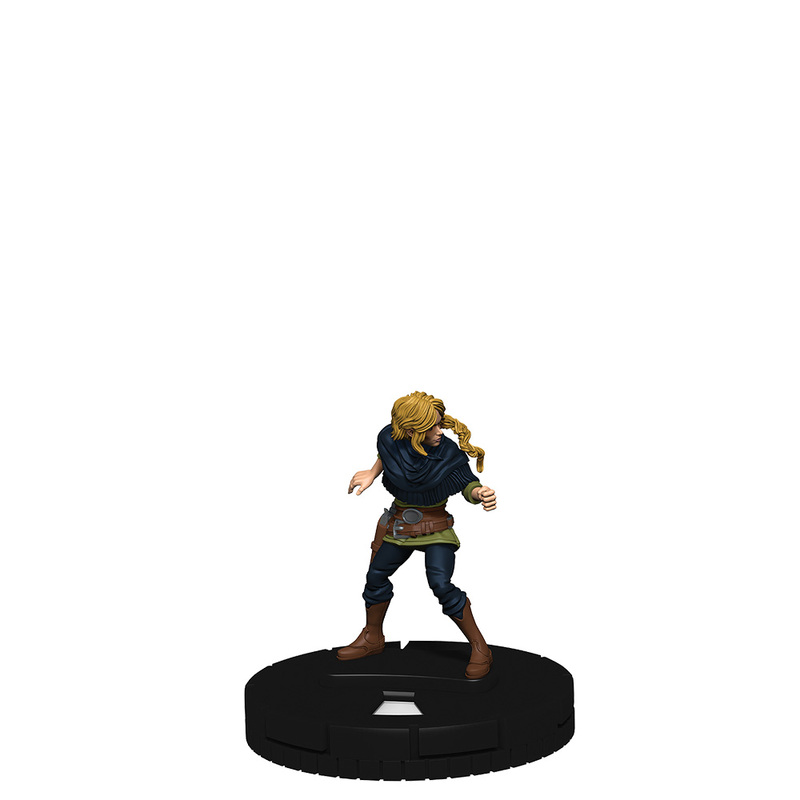 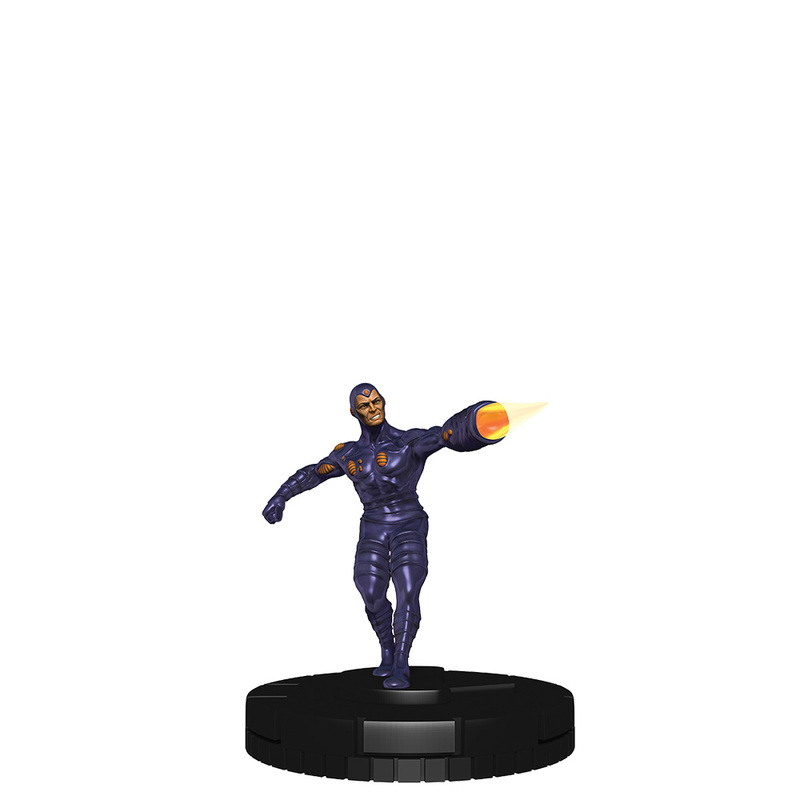 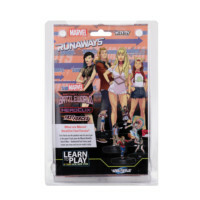 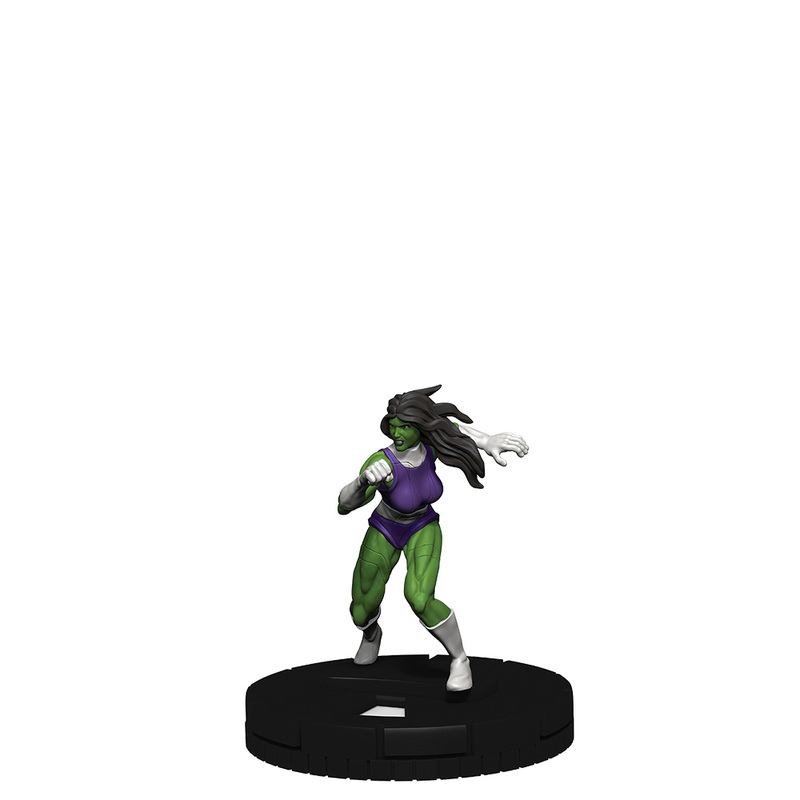 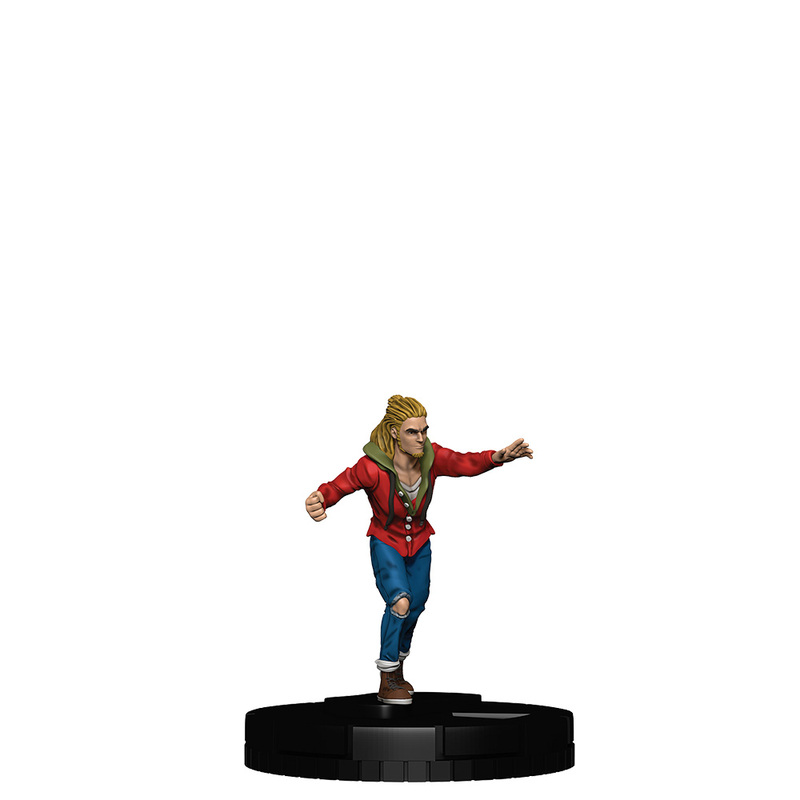 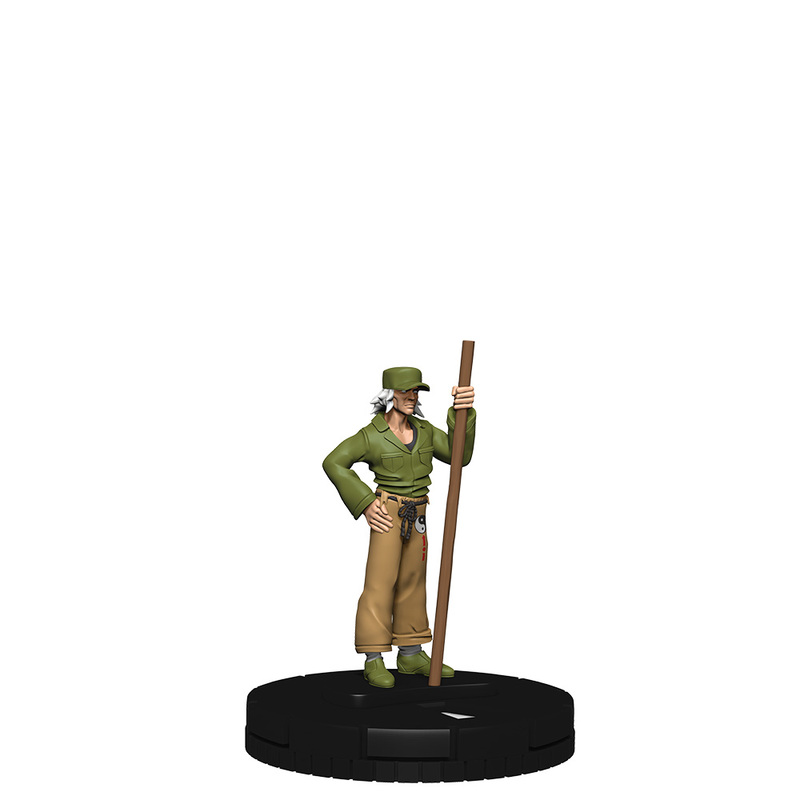 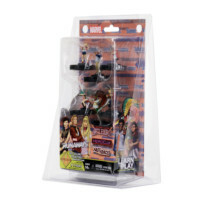 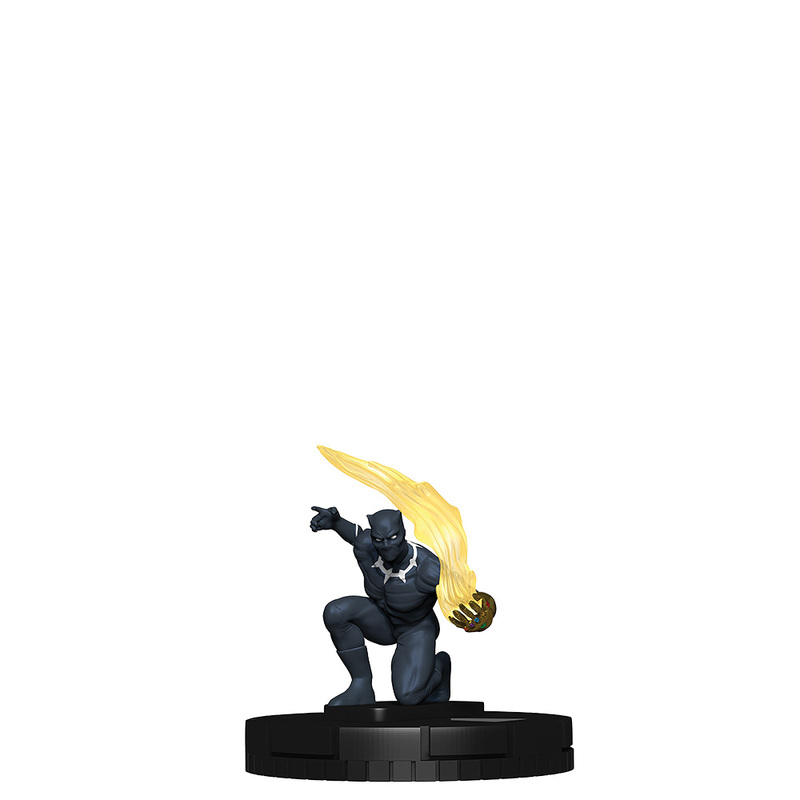 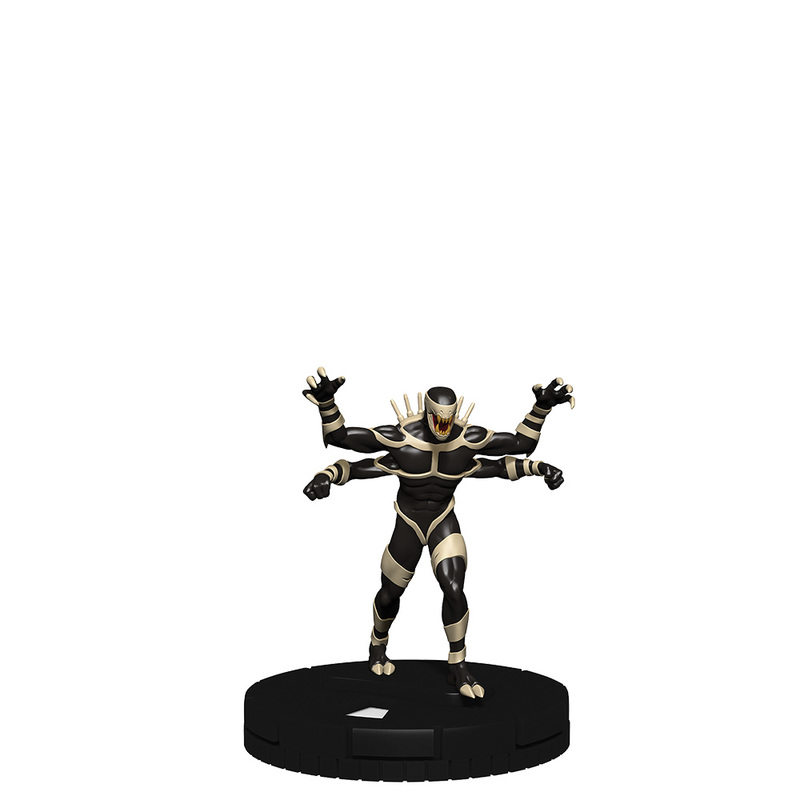 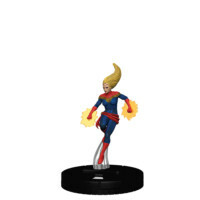 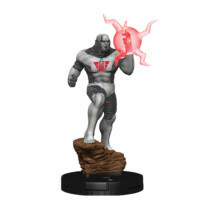 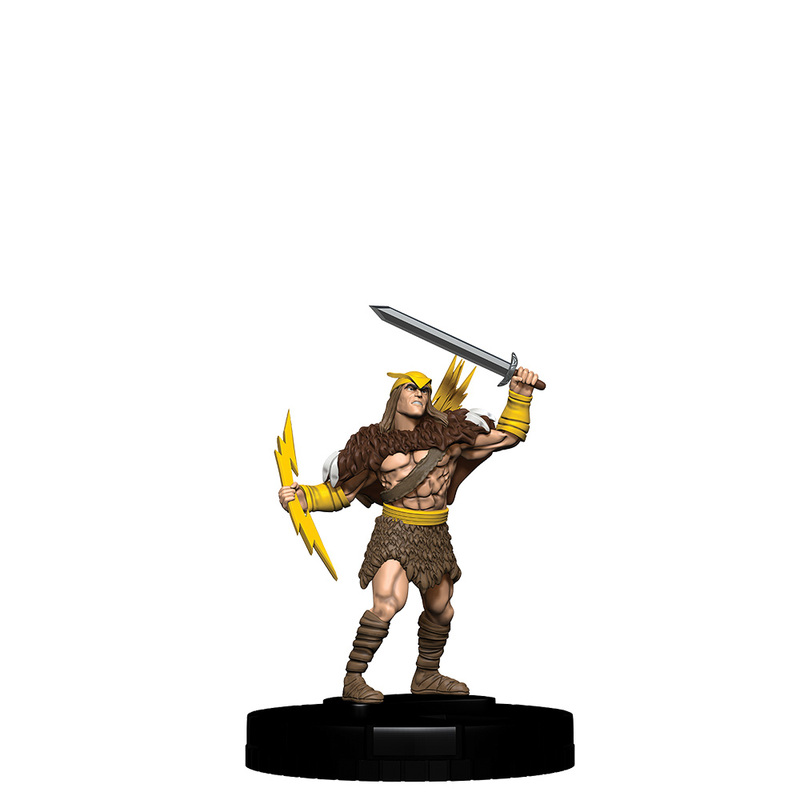 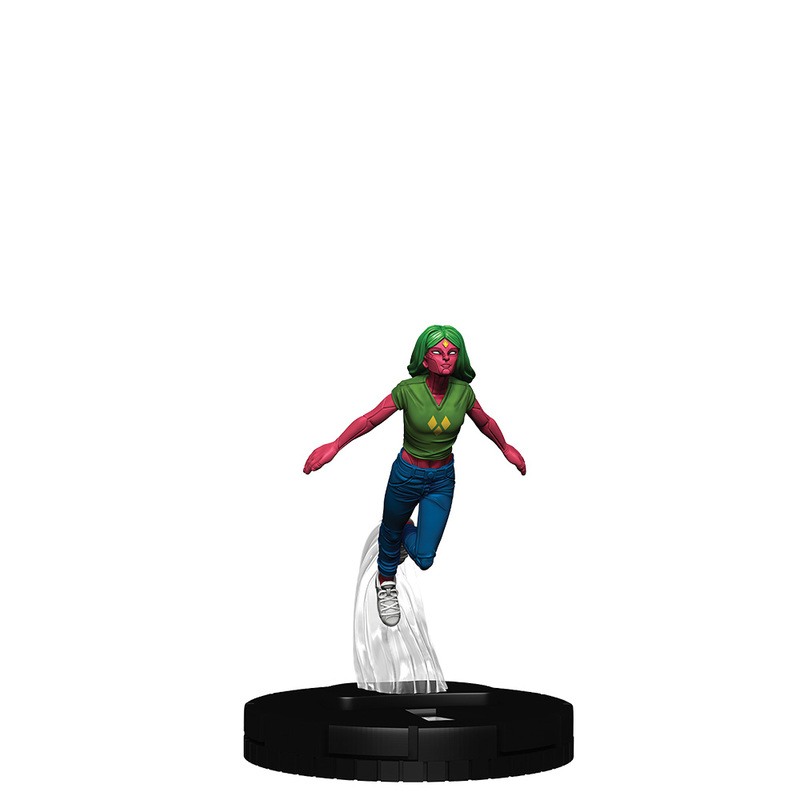 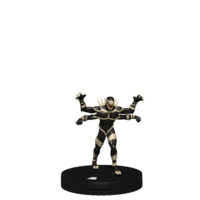 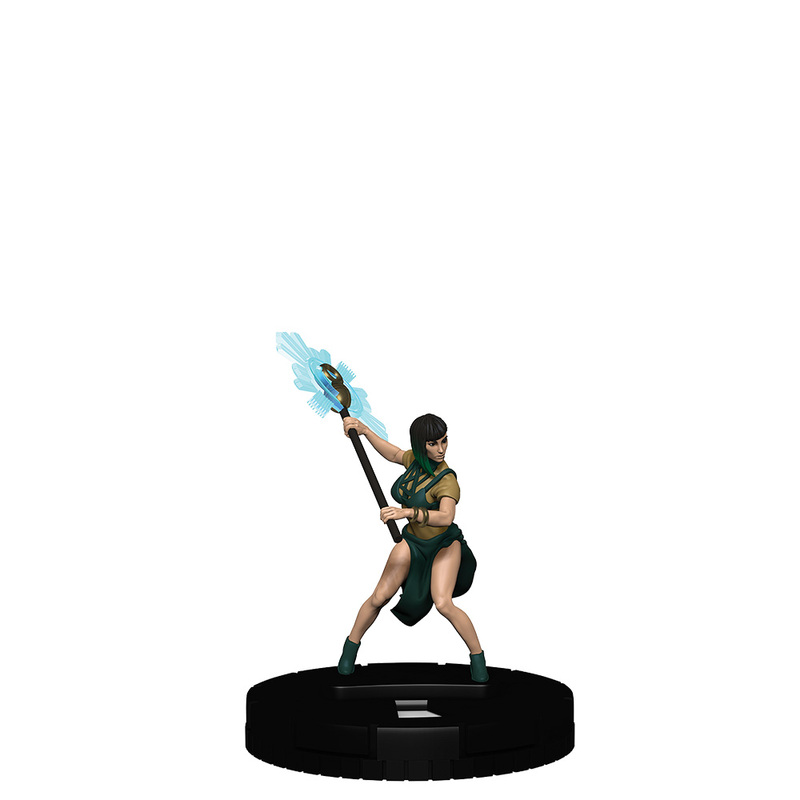 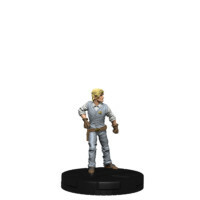 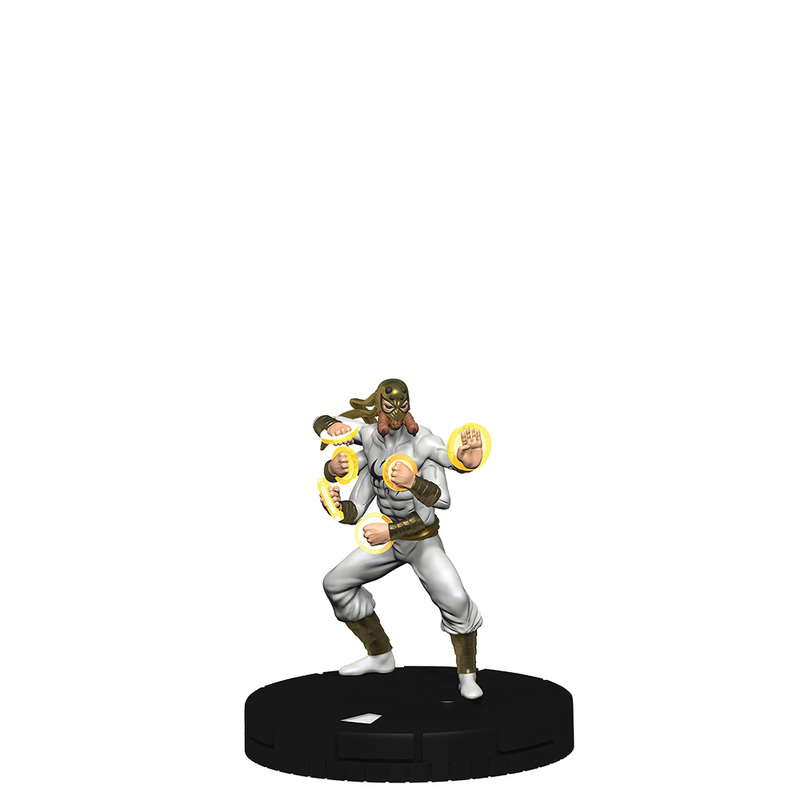 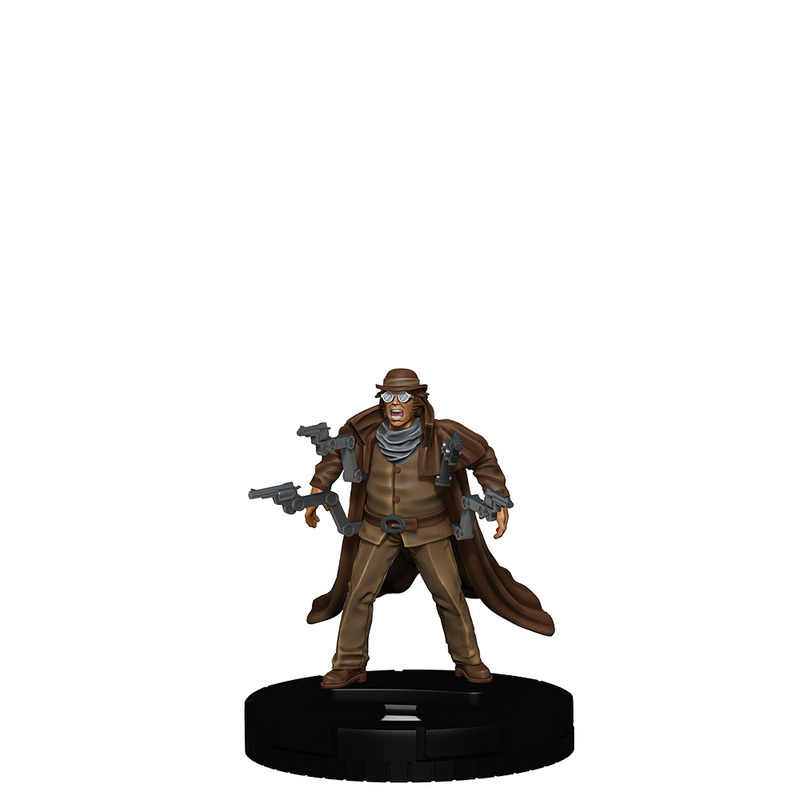 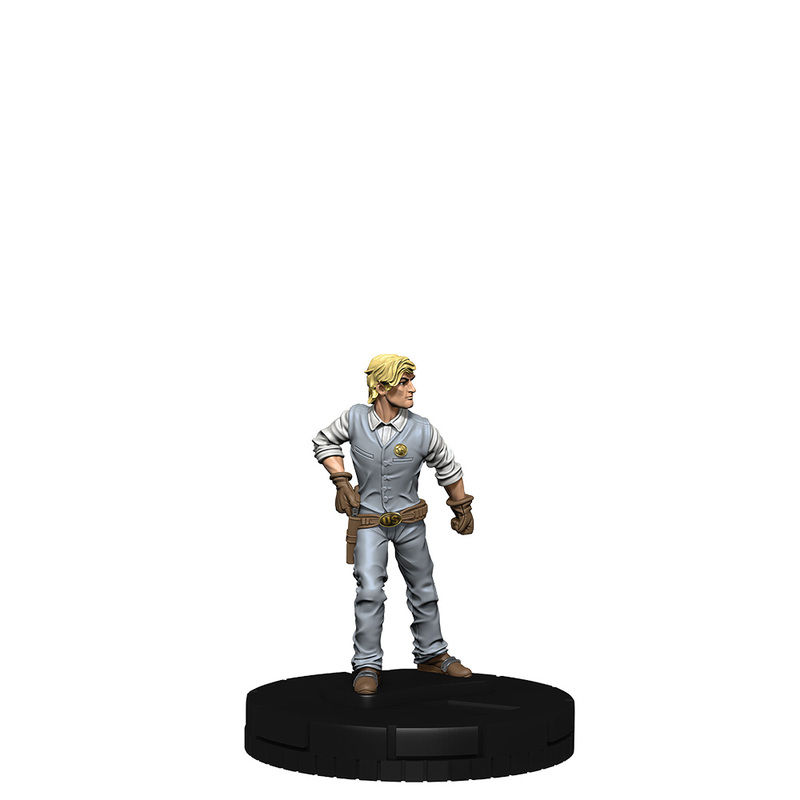 Celebrate the release of Marvel HeroClix: Secret Wars – Battleworld with a new Fast Forces set featuring the Runaways. 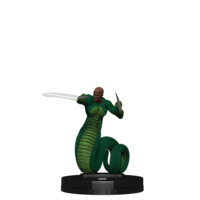 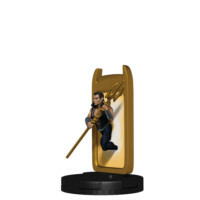 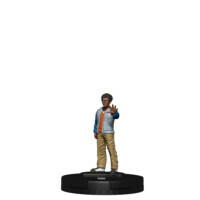 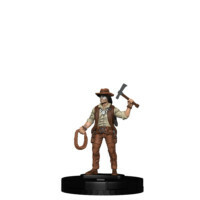 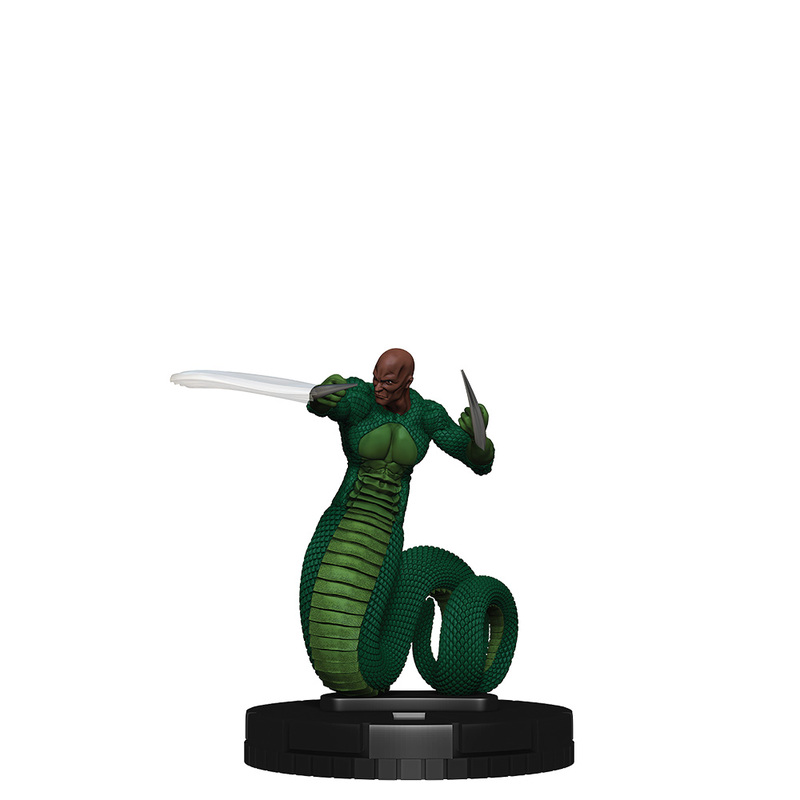 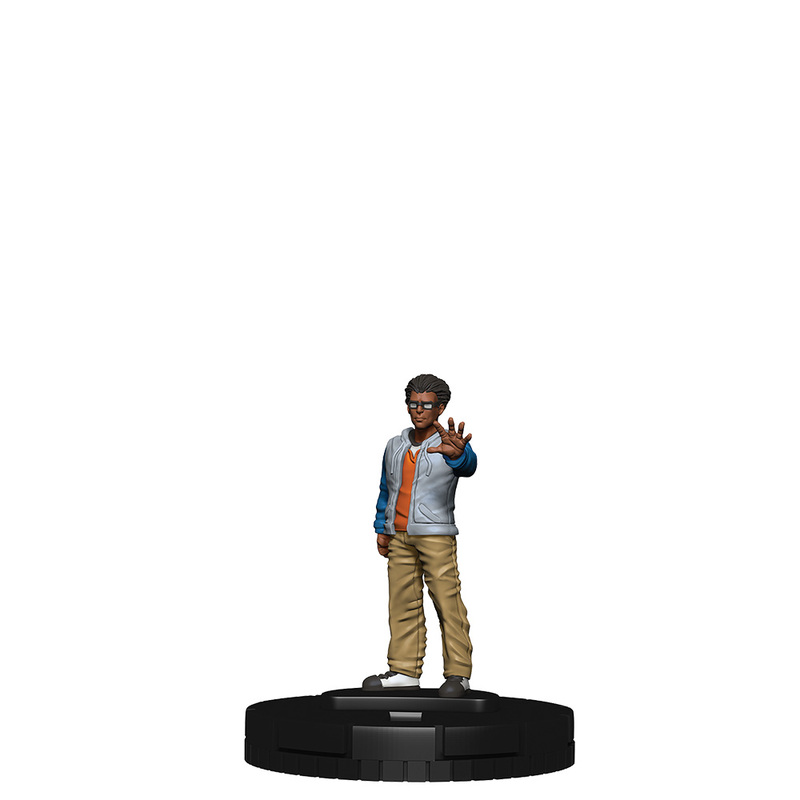 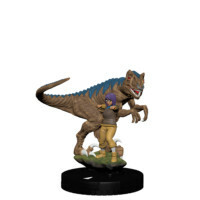 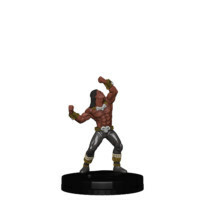 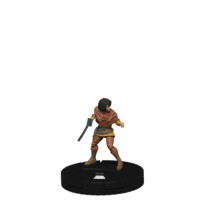 Get ready to run as The Runaways return to HeroClix with all-new dials and two never-before-clixed Runaways characters in Alex Wilder and Klara Prast! 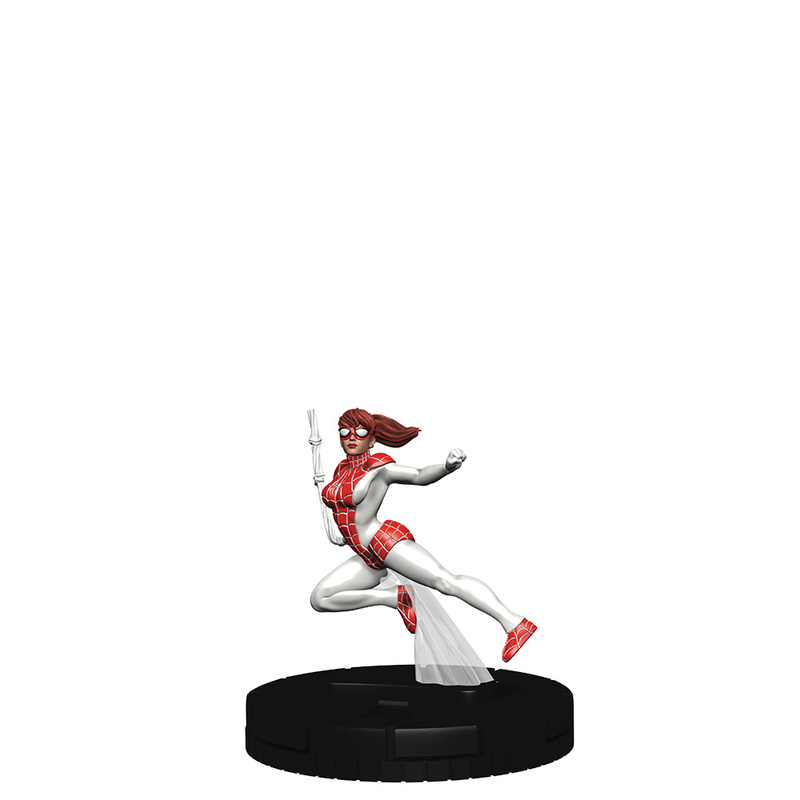 Also find core Runaways characters under their original codenames including Lucy in the Sky, Princess Powerful, Sister Grimm, and Talkback! 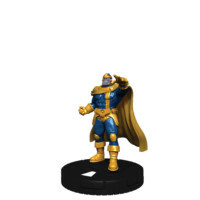 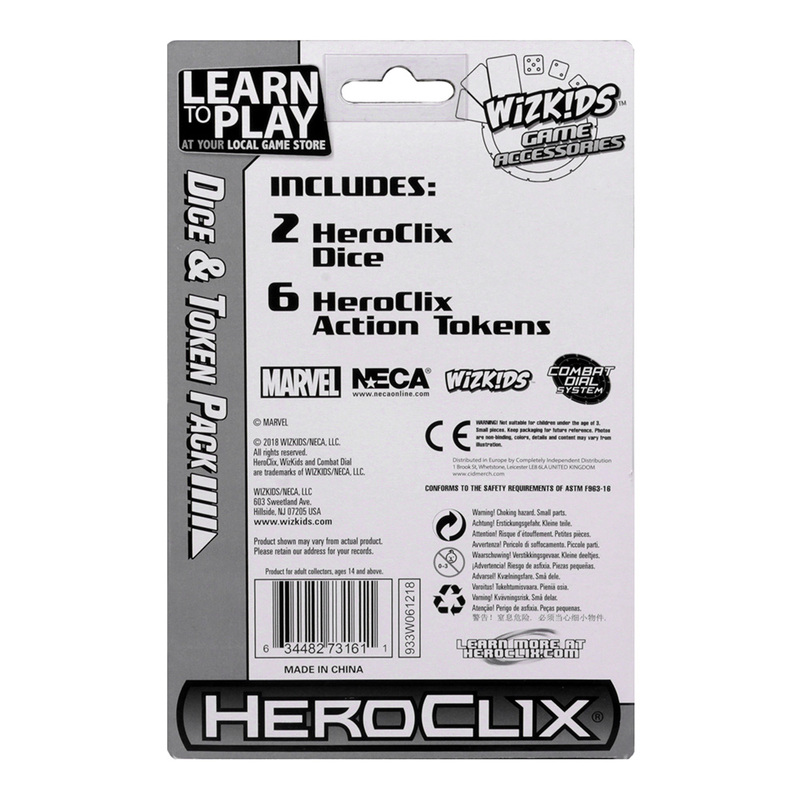 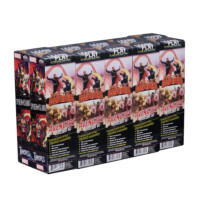 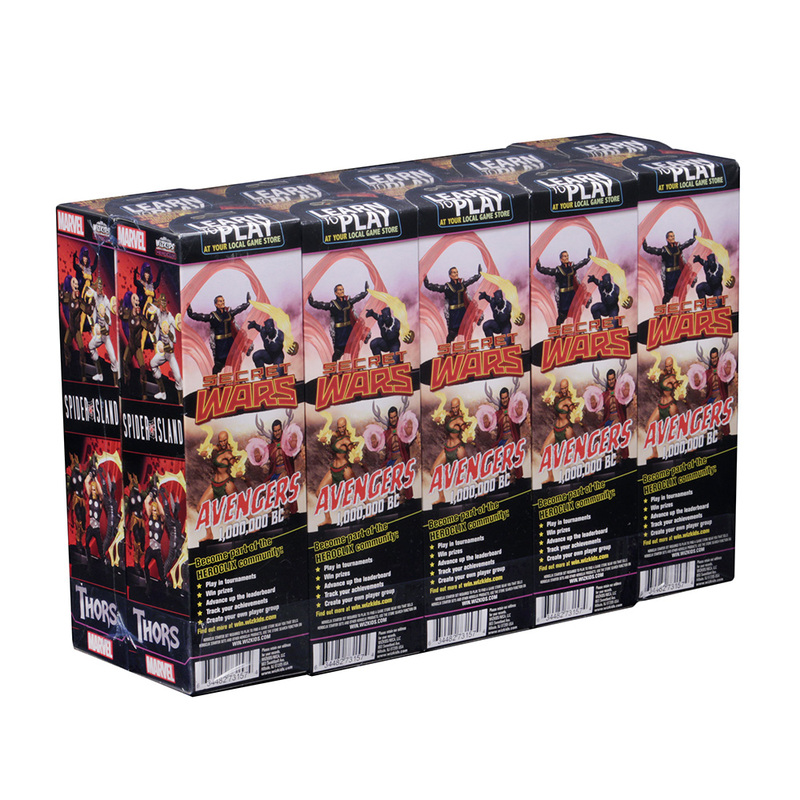 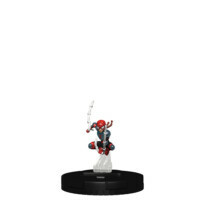 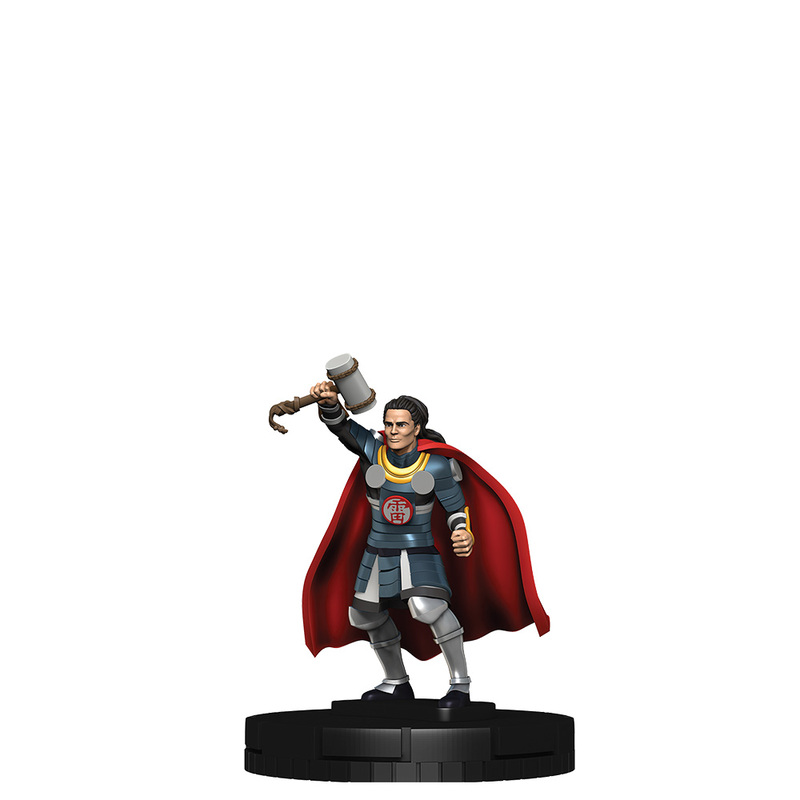 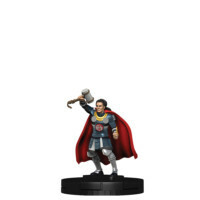 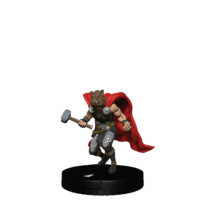 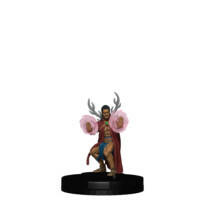 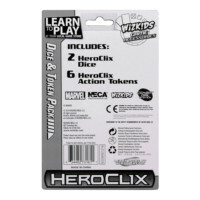 The Marvel HeroClix: Secret Wars – Battleworld Dice and Token Pack contains 2 custom dice featuring a special icon to celebrate the release of the Marvel HeroClix: Secret Wars – Battleworld Booster Brick! 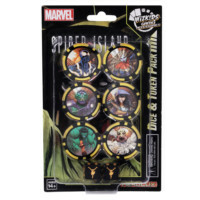 The 6 action tokens are themed around Spider-Man, heroes, and villains from the Spider-Island domain!